NFL 2’x3′ Tailgate Toss with Matching Bags $69.99! If you are a NFL fan, here is a deal to check out. Groupon is offering this NFL 2’x3′ Tailgate Toss with Matching Bags for $69.99! That is down from the normal price of $129.99. They have lots of teams to choose from. 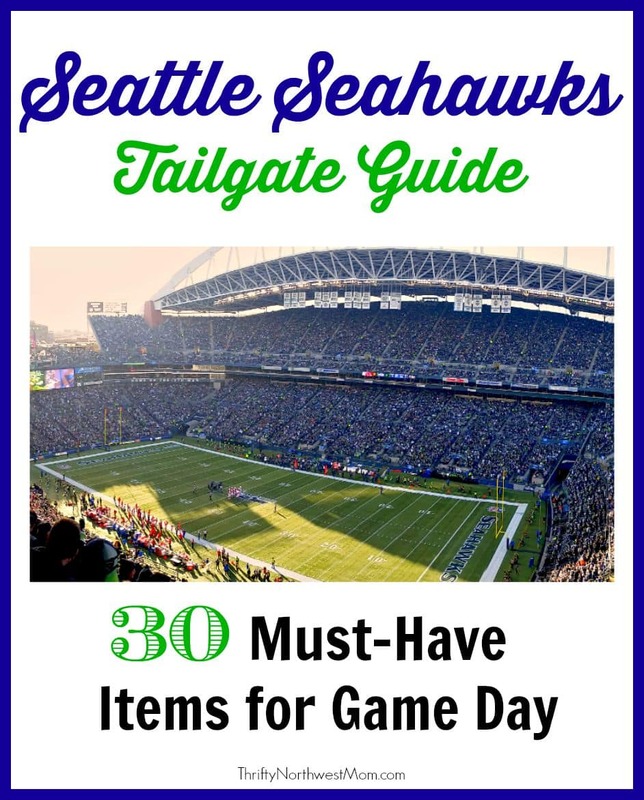 Don’t forget to check out our Seahawks Tailgate Guide, too! We’ve got a list of 30 Must-Have Items for Game-Day! You can find all the best Seahawks deals we’ve been sharing on our Seahawks page, too! Make sure to follow our Seahawks Pinterest board, too, for lots of great ideas for Game – Day Parties & more!